Illegal logging, particularly in Peruvian regions of the Amazon rainforest, destroys tens of thousands of acres of trees every year. About 80% of the area’s logging exports are harvested illegally. The deforestation in remote parts of this vast forest is nothing to joke about. 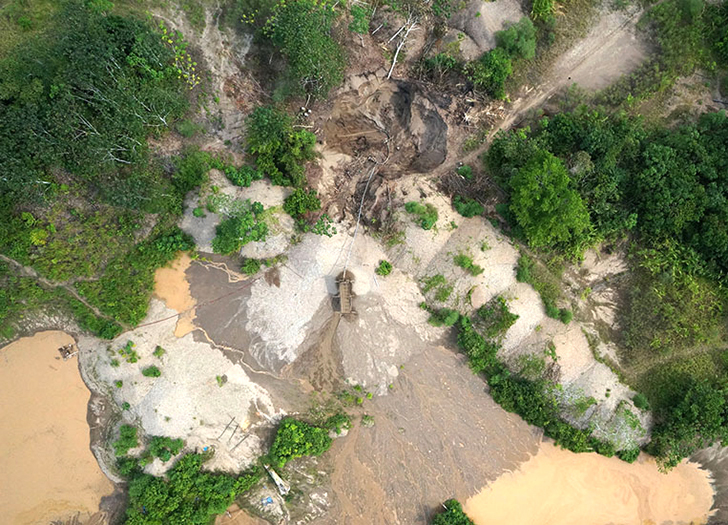 However, Carlos Castaneda, the coordinator of the Amazon Basin Conservation Association, has found the solution to keeping a check on this. He is planning to make use of drones. 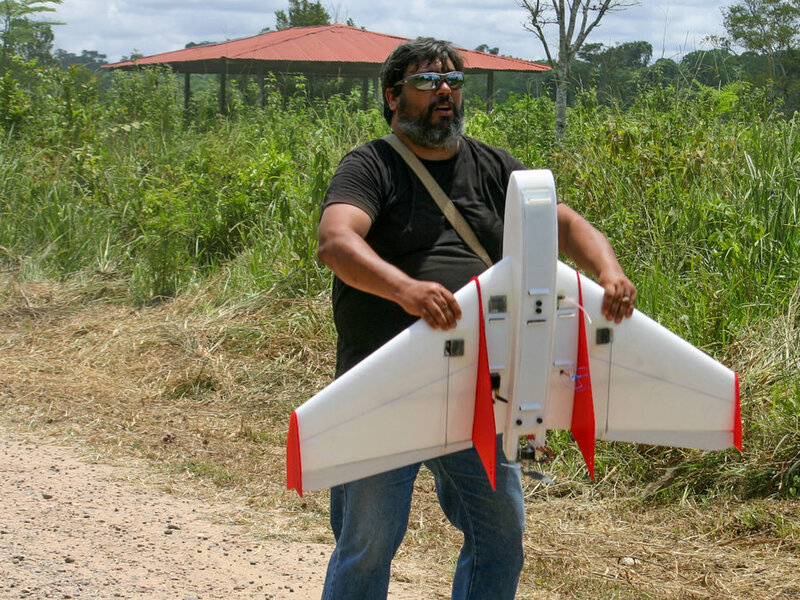 These little unmanned mini-choppers will help monitor the private Los Amigos Conservation Area in the Madre de Dios region of Peru. 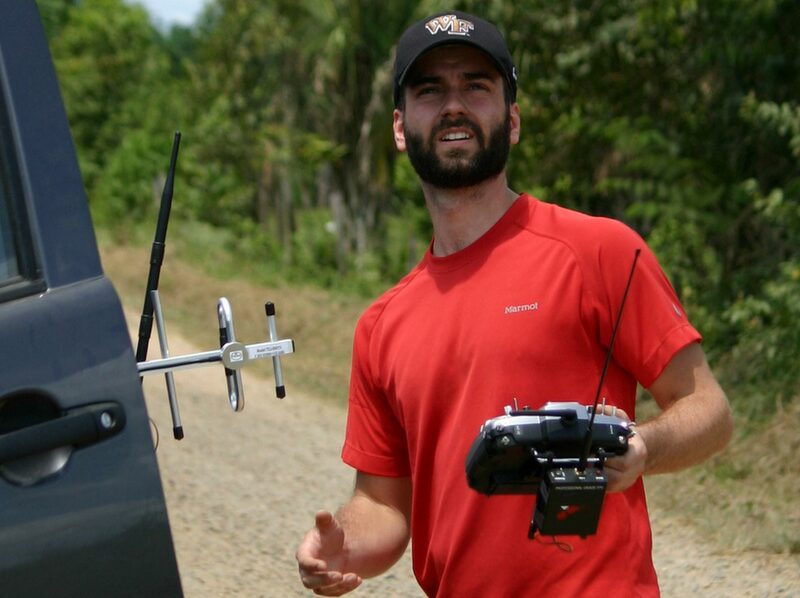 The Drone is designed by Max Messinger, a Wake Forest University graduate student. He is helping the Amazon Basin Conservation Association in Peru in catching illegal logging as it happens. The drone costs just $5,000 and weighs less than 5 pounds. 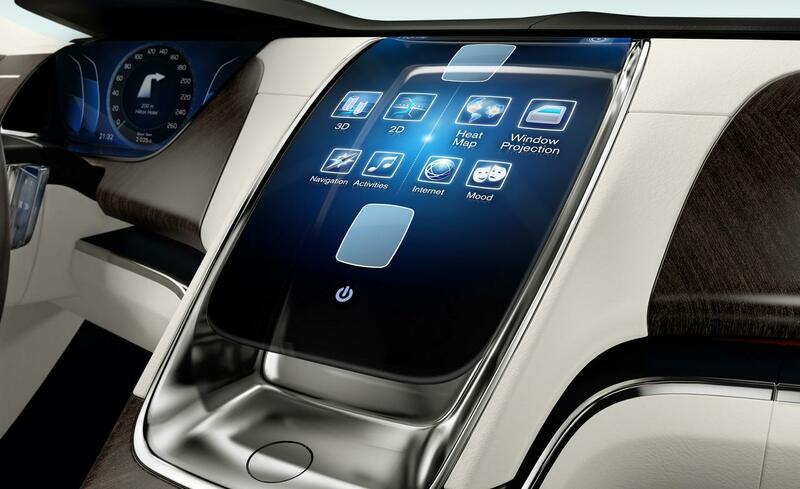 Each one of these machines is equipped with a Canon camera and have sophisticated autopilot functions. Its range is more than 10 miles. Drones fly below the clouds for an uninterrupted view of the forest below. As per reports, the Amazon Basin Conservation Association is using just five rangers to monitor the 145,000 hectare (560 square mile) Los Amigos Conservation Area. Who’s Going to Pay for Germany’s 9-Year Nuclear Power Phaseout Plan?